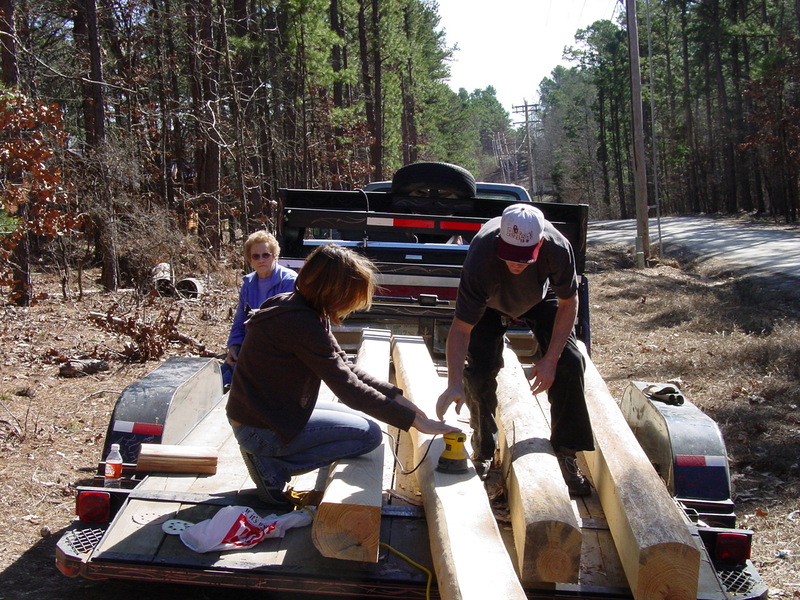 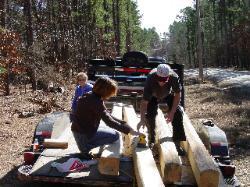 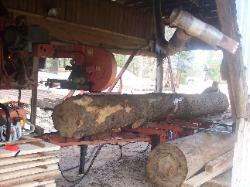 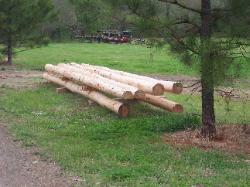 Hand peeled - skip peeled yellow pine poles / logs in various lengths and diameter available. 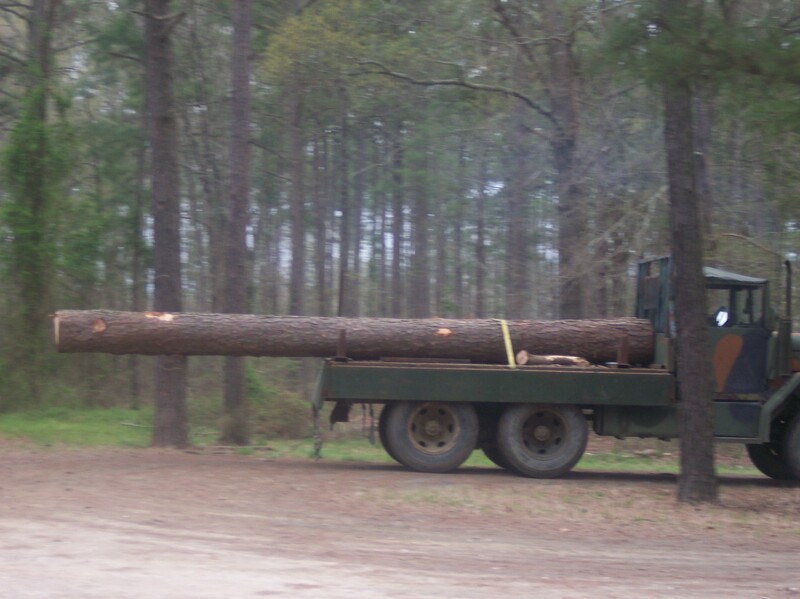 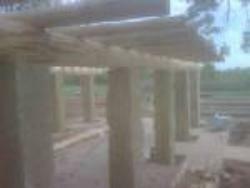 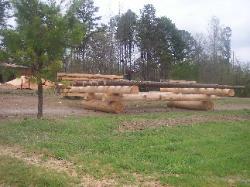 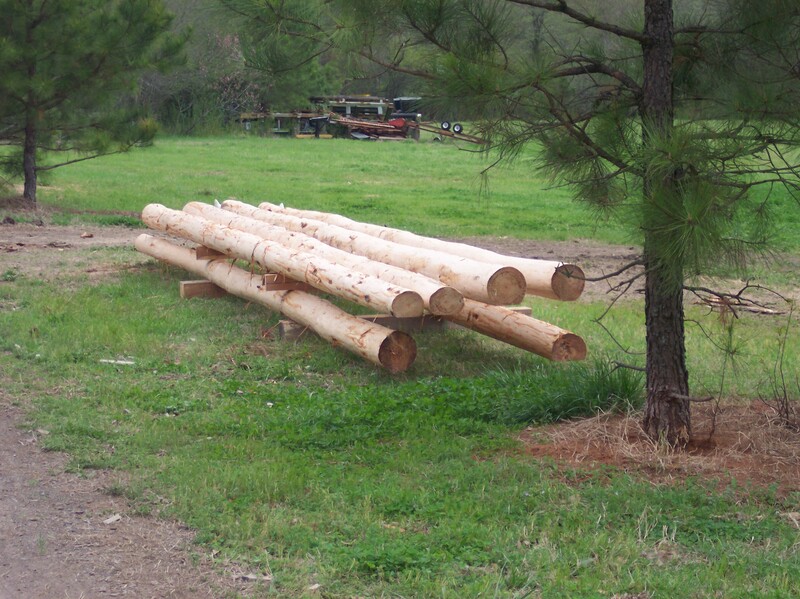 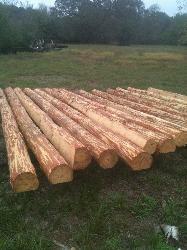 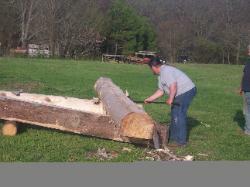 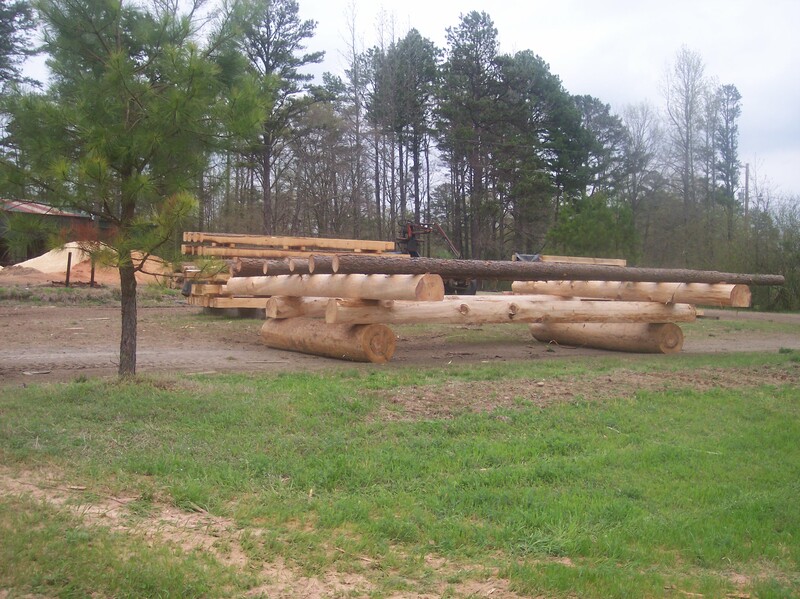 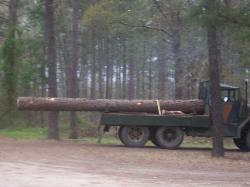 Poles / logs up to 20' lengths can be kiln dried. 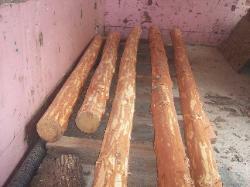 Longer lengths air dried only. 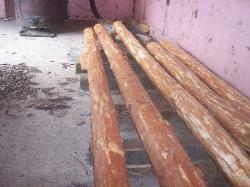 Pine poles / logs are hand peeled for the skip peel look. 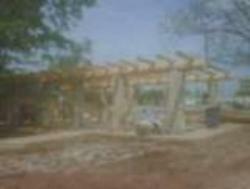 Photos courtesy of Silver Creek and Barkocy Construction.